Enjoy contemporary Christian music on 95.9 FM The Fish located in Columbus, Ohio. The Fish offers music and entertainment that’s safe for the whole family. It starts with great music that’s positive, encouraging and provides hope and truth from today’s best Christian artists. And, when the music stops, you can be sure you’re listening to air personalities that share your values and are passionate about what we do and why we are here. 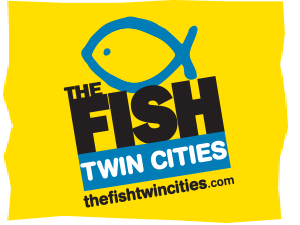 Start your day with 5 Hours of Good, Clean, Fun with Kevin & Taylor and then sing along all day long with 95.9 The Fish! KFSH 95.9 FM Los Angeles, CA - Contemporary Christian Music Listen Live: Is He Worthy?